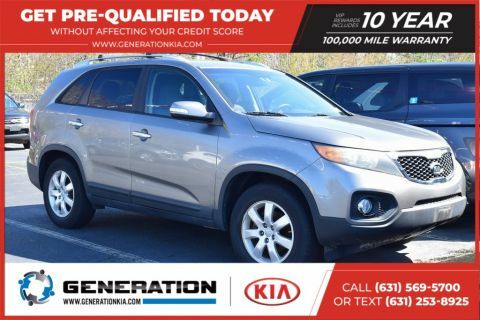 **VIP REWARDS PACKAGE now comes with an industry-leading 10 YEAR 100,000 mile WARRANTY on ALL USED VEHICLES! 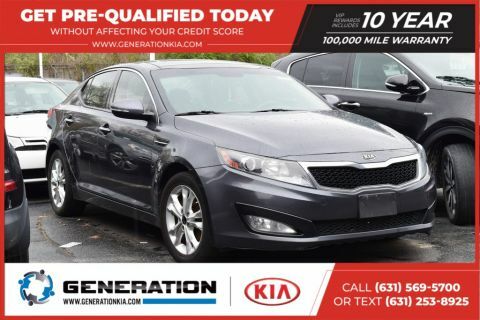 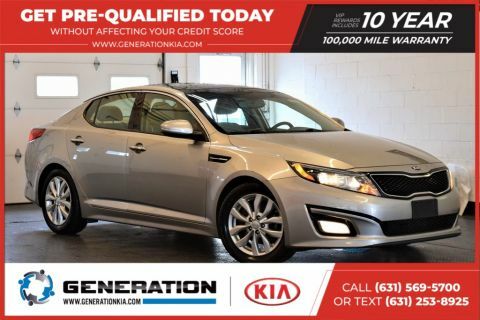 ** Clear White 2015 Kia CARFAX One-Owner. Rio LX FWD 6-Speed Automatic 1.6L I4 DGI 16V 2015 Kia Rio.